It’s not been an easy phase for the Roshan family starting with daughter Sunaina’s broken marriage and then her fight with cancer, then son Hrithik Roshan’s ostensibly rocksteady marriage with Sussanne Khan fell apart, shocking all of the couple’s friends. Soon after, Hrithik got into an open ugly war with Kangana Ranaut in what looked a relationship gone horribly wrong. 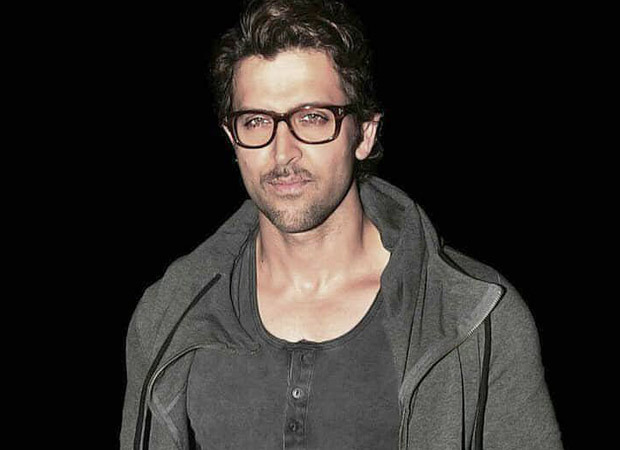 Hrithik’s career too seems to be suffering some low blows. His ambitious bio-pic Super 30 became embroiled in an unsavoury controversy when the film’s director Vikas Bahl was accused of sexual harassment. Ironically, Hrithik himself claims to be a victim of harassment and trauma in the Kangana case.